Here’s the official press release from the premier PR company in the book world, Novel Ideas. I’m pleased to confirm that the second book in the “From Feet to Fiction” series has been another huge success. This time it contained original articles which I wrote for indie authors looking for ways to promote their books, including running contests, a useful blogging guide, and a Q&A session. If you’ve missed it, hop over to Amazon to grab your copy. A third volume is now being compiled which contains questions sent in from authors all over the world as well as more articles and advice on promoting your bestseller. Out around the end of May. 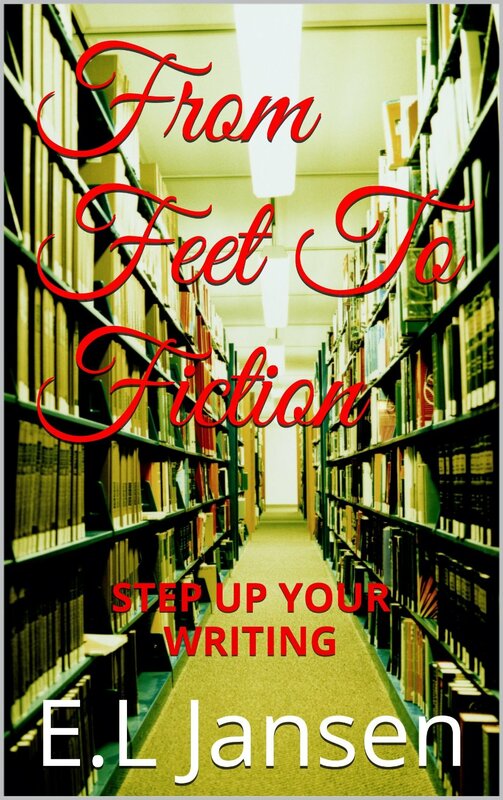 (Prague, Czech Republic) Tim Flanagan scores another hit with the second volume of his writing guide “From Feet To Fiction.” Sales for the second volume were strong enough to score him a second number one. Tim Flanagan has authored several books including the bestselling “Moon Stealers” series and is now sharing his knowledge of the writing world with newbie writers. Flanagan hit upon gold with the first volume of “From Feet To Fiction” prompting many to believe he shouldn’t put together a sequel as those strong first volume sales were untoppable. Flanagan released the second volume in May, and it shot to the top of the Amazon listings. A third volume is currently being planned. A new interview with Tim Flanagan is set to be released over the weekend of the 10th-11th with a rumored blog tour in the wings. Contact Nick@nickwale.org to find out more.